Whether or not it’s a legal requirement in the city in which you live, you should absolutely and at all times where a helmet when off-roading. The type of helmet you purchase is up to you, but you and your passengers should never be without one. Wearing a helmet is imperative to preventing traumatic head injuries which could result in permanent damage, disability, or even death. It’s for precisely this reason that we’ve put together this guide on choosing an off-road or ATV helmet. It’s important to purchase a helmet built for its purpose, so opt for an off-road or Motocross helmet over a standard motorcycle helmet. Off-road/Motocross helmets are highly recommended – much like bingo for money to alleviate boredom – for ATV riders as they cover most of your face and have a solid piece of moulding which juts out over your chin and jaw. They also provide optimum ventilation and a visor which can flip-up that also serves as a face shield. While you may not see the point of buying a brand new helmet, the truth is that helmets have a shelf-life. 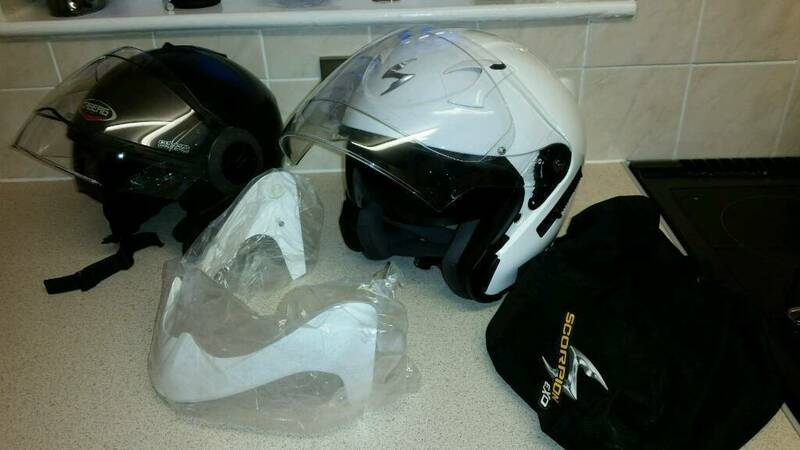 This may sound like a way to make helmet companies money, but helmets are made of materials which deteriorate with age and as such it’s important to replace your helmet after 5 years of use. The glues and resins used to manufacture the helmet will begin deteriorating as well, so the inner lining will be effected and likely start breaking apart. It’s also important to remember that your helmet is also only good for one impact. If you have any cracks or dents in your helmet it should be replaced immediately as the structural integrity has already been compromised. As such, we recommend always buying your helmet new.